A magistrate is an attorney appointed by the Court to serve as a judicial officer with the power to preside over certain trials and hearings. Can any attorney be a magistrate? An attorney must have at least four years of practice experience in Ohio, be appointed by the Court, and be a fulltime employee of the Court with no outside practice. Is a magistrate the same as a judge? No, but a magistrate acts as a judge would when on the bench in a trial or hearing. Where are hearings with the magistrates held? Hearings with any magistrate are usually held in the Courtroom 205, second floor of the Courthouse, 270 East Main Street, Batavia. When you get to the Courthouse, you will enter through the security screening, go to the second floor public lobby by stairs or elevator, turn left, and take the long hallway all the way to the far end of the Courthouse. Courtroom 205 will be straight ahead at the end of the hallway. What rulings can a magistrate make? A magistrate rules on all motions, and all legal and evidence questions in a trial or hearing. After the proceeding is over, the magistrate makes a formal decision on the outcome of the case. Is a magistrate’s decision final? Some decisions are. Rulings on motions and objections made in a proceeding are not subject to change or challenge. A magistrate can make certain orders on discovery questions and preliminary matters that are final after a certain period of time. Final decisions on the outcome of a case are reviewed by a judge. Can I appeal a magistrate’s decision? Certain decisions can be the subject of objections and reviewed by the judge assigned to the case. A final decision on the outcome of the case must be approved by the assigned judge, but can be appealed to the Court of Appeals as any other final decision would be. Is there a rule that covers practice before a magistrate? Ohio Civil Rule 53 covers procedure before a magistrate. Local Rule 18 of the Clermont County Common Pleas Court covers local practice before the magistrates of the court. What types of proceedings do magistrates handle? 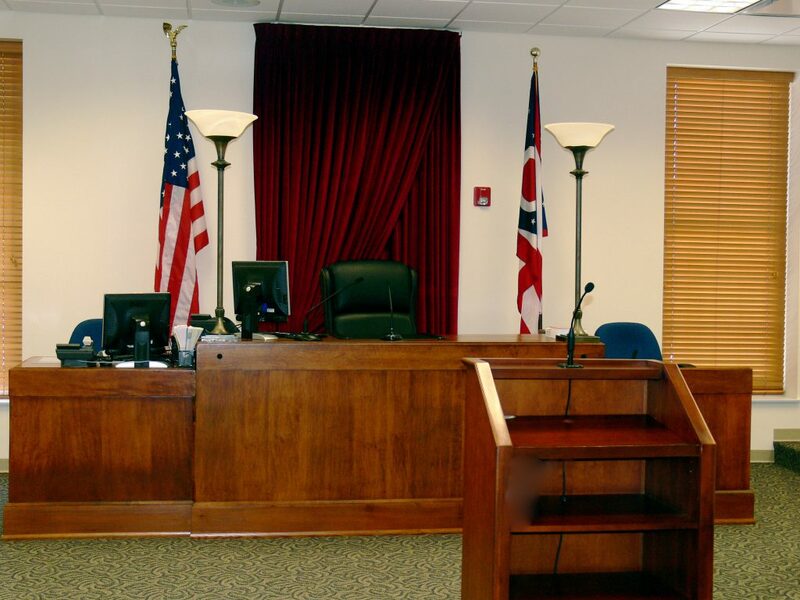 In the Clermont County Common Pleas Court, magistrates are assigned to civil protection orders (CPOs and SSOOPOs), certain damages hearings, judgment debtor examinations, garnishments, attachments, replevins, and other matters as assigned by the judge. How do I address a magistrate? You should refer to a magistrate as “Your Honor” just as you would address a judge.